Tasmania’s affair with viticulture dates as far back as 1823, with Tasmania’s first grapevines producing a wine that was shown at a Paris exhibition in 1848. 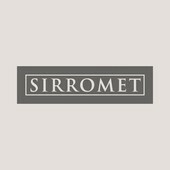 However, after such a promising start wine production on Australia’s south island all but disappeared until the 1950s when early European migrants recognised the similarities between the soils and climate of Tasmania and those of the great grape growing regions of their homeland. Today, Tasmania is widely recognised as the home of premium sparkling wine production in Australia, offering an impressive range of elegant cool-climate wines, with Riesling, Chardonnay, Sauvignon Blanc, Cabernet Sauvignon, Pinot Gris, and Gewurztraminer all grown and produced here with excellent results. 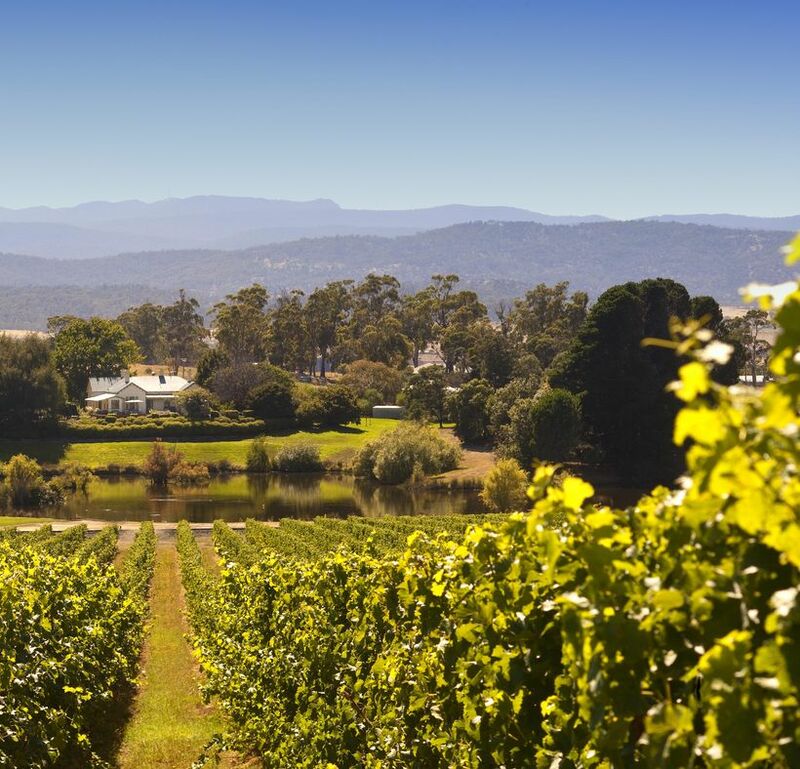 Wine routes are found north of Launceston in the Tamar Valley and east to Pipers River while in the south the Derwent, Coal River and Huon Valleys - together comprising the Southern Wine Route - are all within an easy drive of Hobart. Arrive Launceston and drive 10 minutes south to Relbia, home to Josef Chromy Wines. Along with many other European migrant settlers, Josef Chromy fled his war-torn Czech village in 1950 as a penniless 19-year-old after 11 years of Nazi and Soviet occupation. He escaped across borders guarded by minefields, dogs and soldiers, suffering five months of privation before immigrating to Australia. Josef Chromy has been instrumental to the Tasmanian food and wine industry having owned and developed some of Tasmania’s leading wineries including Rochecombe (now Bay of Fires), Jansz, Heemskerk and Tamar Ridge. 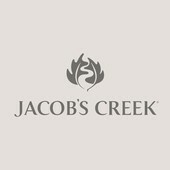 At the age of 76, when most people would be thinking about retiring, Joe launched Josef Chromy Wines in December 2007. Set amongst old English gardens and 100-year-old oak trees Josef Chromy cellar door is housed in the original 1880s homestead. 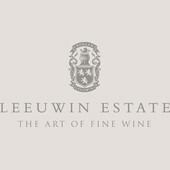 Enjoy the Josef Chromy wines with the 4 hour Introduction to Fly Fishing experience or the 2.5 hour Go Behind the Label experience. Situated amongst the rolling hills of the Winery, find yourself learning the basics of casting on the lake with Tasmania’s leading fly fishing guides. 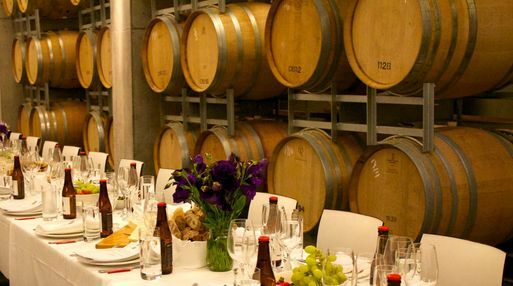 Enjoy a complementary tasting at the Cellar Door and then retire to the restaurant for a two-course lunch of fine Tasmanian produce matched with wines. The Introduction to Fly Fishing can be extended to include three extra rivers over three days at an additional cost. Walk off some lunch and visit Cataract Gorge, a stunning piece of natural wilderness just a 10-minute walk west from Launceston City. Follow the river through towering dolerite cliffs, a favourite for abseiling enthusiasts to the first basin. Here the gorge opens in to a vast pool, popular with locals swimming in summer. The Cliff Grounds are a mix of Victorian gardens and wilderness, created with ferns and exotic plants and nature is enhanced by art. Undoubtedly this is one of Australia’s most alluring urban reserves and not to be missed. Dine at Stillwater Restaurant, located in the historic Ritchie’s Mill at the mouth of the Cataract Gorge on the banks of the Tamar River. The award-winning restaurant glows with the authentic warmth only an 1830s timber building can offer. Alternatively dine at Josef Chromy Restaurant in the evening, a place where you can enjoy anything from a cheese platter with a glass of sparkling, to a unique array of changing dishes including wild clover spring lamb and grass fed 45 day aged scotch fillet. Stay at the Hotel Charles, located on Charles Street, Launceston’s newest luxury hotel offering contemporary styled rooms. The building’s art deco exterior has been enhanced by a sympathetic design approach making it an iconic Tasmanian hotel. An informative yet informal opportunity to learn a little more about how a vineyard works and how the grapes develop throughout the season. 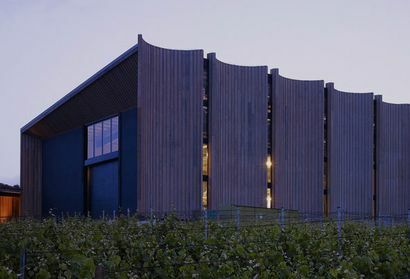 You will taste some wines in their unfinished state before heading to the Cellar Door for a two-course lunch of fine Tasmanian produce matched with wines. Wander round Launceston’s Harvest Market, described by ABC Delicious Magazine as the ‘most outstanding farmers market’ in 2013. It runs every Saturday from 8.30am to 12.30pm in the Cimitiere St car park in Launceston. Tasmania’s principal wine producing area where wineries snuggle side by side with picturesque orchards, forests and fertile pastures. Meandering along the river and through the countryside, the wine route is more than 170km long and boasts more than 30 cellar doors to visit. The hardest decision is where not to go. 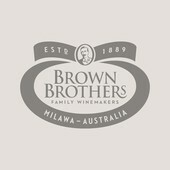 Learn about Tasmania’s other famous tipple on a guided tour of Boag’s Brewery followed by a beer tasting. Tours start at the Boag’s Centre for Beer Lovers, 39 Williams Street, Launceston. Visit Barnbougle Links Golf Resort just one hour from Launceston and 90 minutes from Launceston Airport. 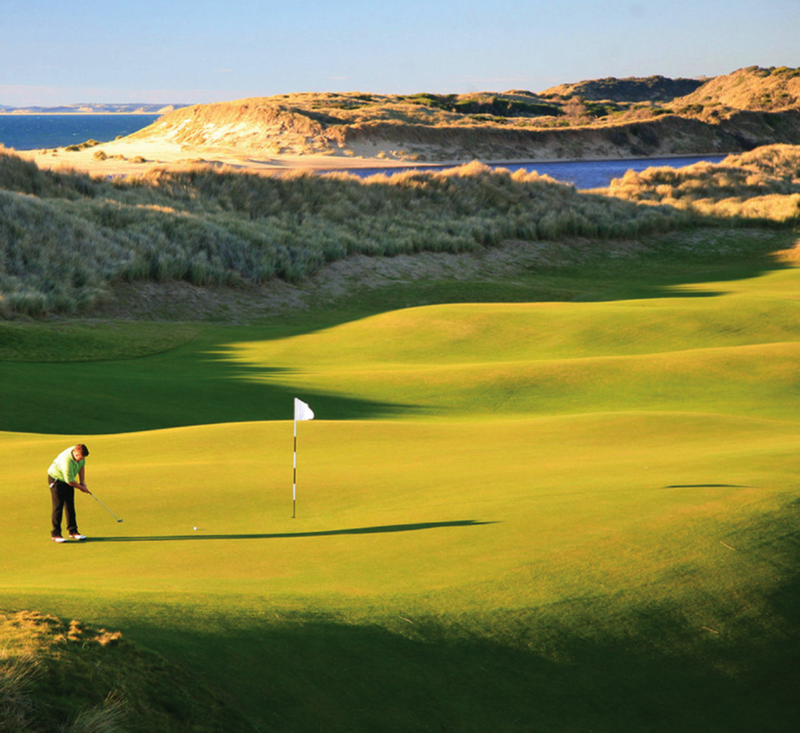 Barnbougle offers two outstanding golf courses from the 18-hole Dunes and the 20-hole Lost Farm. Carved from the natural contours of the coastal land, both courses have been designed to emulate the true links courses of Scotland and Ireland and reduce impact to the surrounding environment. Finish your Launceston Wine Trail or extend your trail and drive two hours south to Tasmania’s capital city Hobart. Check into the luxurious and high-tech MONA Pavilions at Moorilla Estate, which are named after Australian architects and artists. After breakfast enjoy a hosted introduction to the Museum of Old and New Art (MONA) and time to experience the gallery alone. 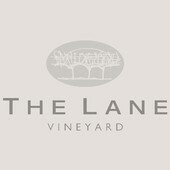 From there, meander up to the Moorilla Wine bar where you can revel in the atmosphere or watch the winemakers at work. 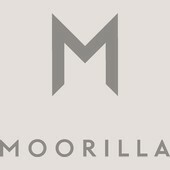 Moorilla Estate sits on a peninsula that juts into the Derwent River in South Tasmania, 12 kilometres north of Hobart and is the newest winery built on Tasmania’s oldest vineyard. It offers a rare and exciting combination of wine, food, art and luxury accommodation in the pristine beauty of the island of Tasmania, south of the mainland of Australia. 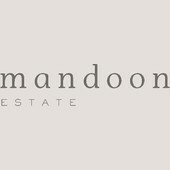 Small quantities of boutique cool-climate wines are produced on the estate, which shares a site with the infamous and thought-provoking MONA which houses Australia’s largest private art collection. MONA is a controversial, entertaining and thought-provoking museum that was opened in 2011 by David Walsh, an eccentric multi-millionaire gambler who has opened his collection of art to the public. And there are an array of dining choices on site, from the French-inspired cuisine of The Source Restaurant, shared plates in the Moorilla Wine Bar and more casual MONA café. For lunch, dine at The Source Restaurant at Moorilla Estate or head to the sea with a fresh batch of Bruny Island oysters and cheese and a bottle of Tasmanian sparkling or Riesling. The behind-the-scenes tour and tasting begins in MONA’s museum, beside the exposed sandstone that forms the bedrock for the Moorilla vineyard and MONA. Enjoy lunch, matched with a glass of wine.. The tour host will also provide an overview of the history of the region and winery, information on the winemaking process and the ten different grape varieties grown in the vineyard. Travel is style from Hobart in the Fast Ferry Posh Pit, with complimentary Moorilla Wine, Moo Brew and delicious snacks. The behind-the-scenes winery tour and tasting starts in the vineyard, the second oldest in Tasmania, where you’ll follow the trail of grapes as they are hand-picked, crushed, pressed, fermented and matured. Treat yourself and stay a second night in the luxury MONA Pavillions. Check out the lively Salamanca Markets on Saturday mornings or head to the well-preserved penal colony of historic Port Arthur.